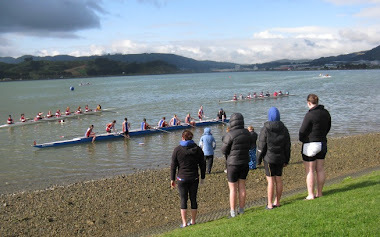 Porirua Rowing Club: Find out what makes rowing a great summer sport! Find out what makes rowing a great summer sport! For more information see our Learn to Row page.